earthmoving, minings or quarries, providing substantial economies within the fuel consumption reduction. * TOTAL STAR MAX FE 10W-30 lubricates the Diesel engines of the last generation, notably the engines compliant to the TIER 1, 2, 3 or 4 final (Euro Stage I, II, III or IV) standards. 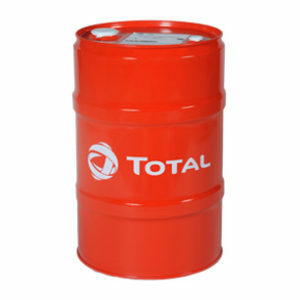 * It can lubricate the small gasoline or gas engines and the piston-compressors. 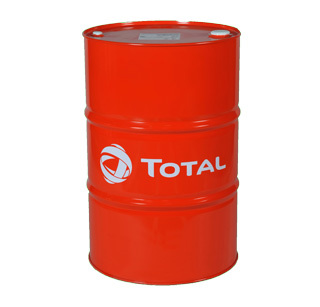 * TOTAL STAR MAX FE 10W-30 lubricates the oldest or current gearboxes, manual or powershift. * Very fluid at cold temperature, with easy cold starting of organs with an effective and rapid filtration, even in winter season. 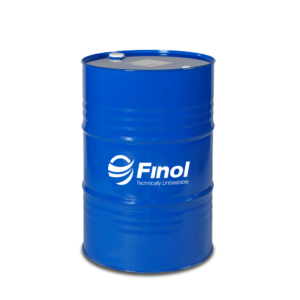 * Thick at high temperature, keep an optimal lubrication and a low oil consumption due to its no-conventional base oil components. * Its Low-SAPS chemistry is recommended for engines equipped with exhaust gas after-treatment systems, like DPF, SCR, catalysator¦.